Omnicom Media Group is in protracted talks to buy LBi, the independent full-service digital marketing agency, for an estimated $575 million - hot on the heels of rival group WPP purchasing AKQA for $540m. LBi has confirmed it is in "ongoing discussions" with third parties about a possible sale, but declined to confirm or deny whether Omnicom was among them. According to sources, Omnicom’s executive vice president, Randy Weisenburger, is leading discussions with the Dutch agency from the US. It remains unclear if Publicis Groupe or IPG are also involved in talks, although senior Campaign sources from WPP, Aegis and Havas have ruled themselves out of any acquisition process. Last May, Publicis Groupe bought US digital agency Rosetta for $575m (£354m) and doubts remain whether such a similar deal for another digital agency grown through a series of acquisitions in the Western economy would be an attractive proposition at this juncture. LBi International is Europe's largest independent marketing and technology agency, with 30 operations in 16 countries, and a staff of approximately 2,120. Last year the company’s had a turnover of $250 million and net profit of £22 million. In November, chief executive Luke Taylor told Campaign: "I would say we have the most mature service mix, in that we spend a huge amount of time working out how to blend all our offerings - CRM, social, search, design and build, digital campaign and branded content - into a seamless, simple package." The agency as it stand today was formed in 2006, but its heritage stretches way back to the turn of the century, when the Swedish internet consultancy Icon Medialab merged with rival Dutch web company Lost Boys to form Lb Icon, led from Amsterdam in 2001. 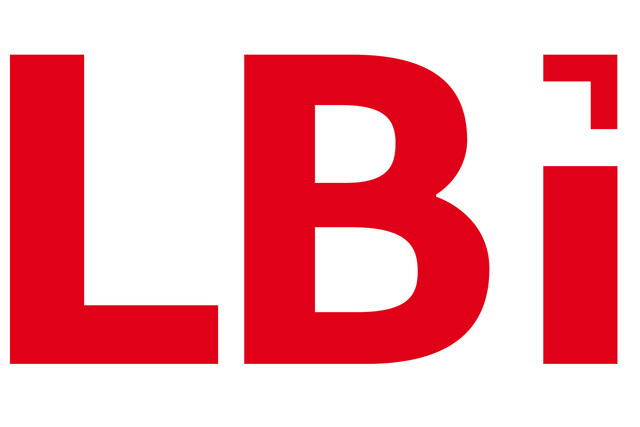 LB Icon then merged with Framfab in August 2006 to become LBi and went on to acquire agencies Syrup and Special Ops in 2008 and BigMouthMedia in 2010. In November last year the conglomerate bought youth marketing and social media agency, Mr Youth, in a deal valued around $45 million. The WPP-AKQA deal was announced during the Cannes Lions festival last week, ending five years of courtship in which Martin Sorrell's holding group had been rebuffed twice. The 17-year-old is slightly smaller in size to LBi, with 1,160 staff and projected revenues of $230m for 2012. However, unlike LBi's rapid expansion through a series of acquisitions since 2001, akin to North American agency Rosetta, AKQA has grown its business and international footprint through organic growth. In a comment to Campaign, which the WPP chief executive readily admitted was "ironic coming from me", Sorrell said: "The best agencies are organically grown." "The strongest brands are the unifying brands that have grown organically. What Ajaz has done with Tom is build on very strong relations and have a very strong new business record."